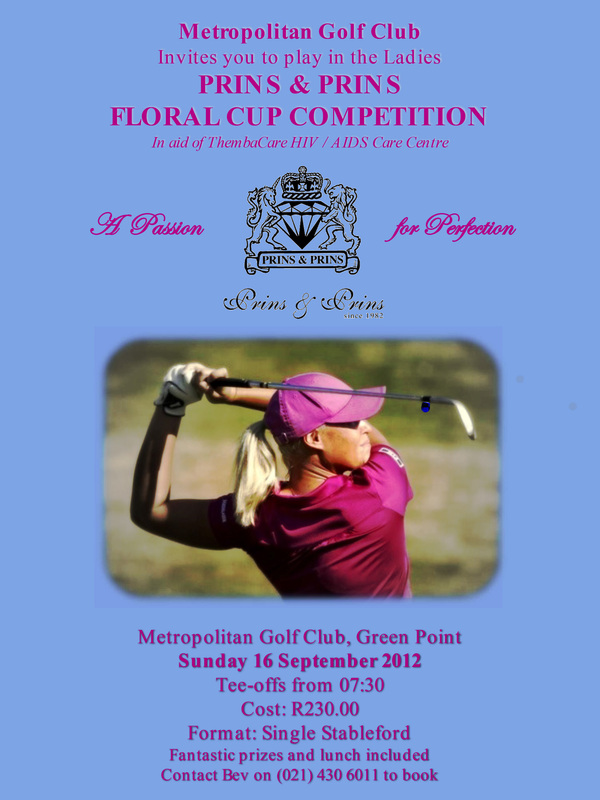 Prins & Prins proudly partnered with the Metropolitan Golf Club in Green Point, Cape Town, to again host the annual “Floral Cup” in aid of the ThembaCare HIV / Aids Care Centre. Prins & Prins were proudly represented by Penny Murdock, our senior sales and diamond consultant, who is also an active member of the Club. 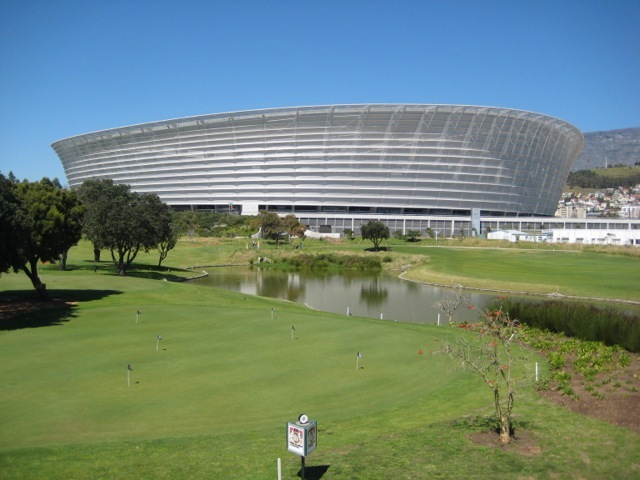 It was an incredible day, with perfect weather and an exceptional course under the slopes of Table Mountain, and the Cape Town Stadium. 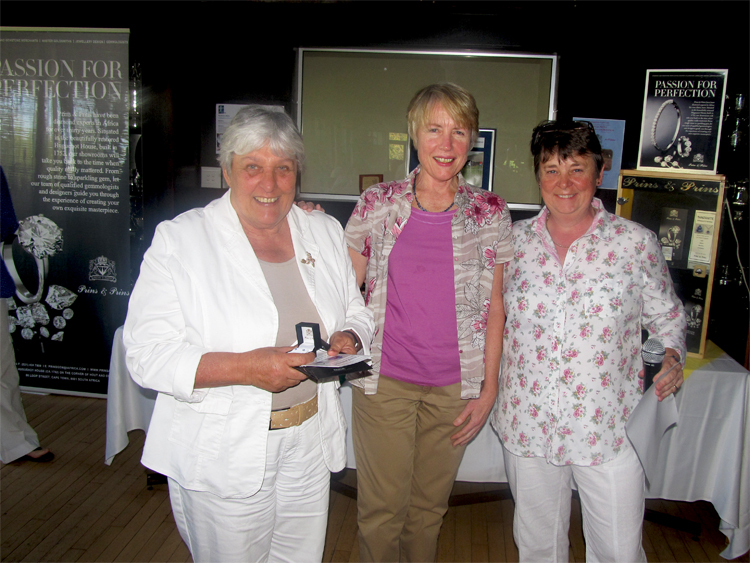 As main prize, Prins & Prins sponsored a dazzling pair of diamond stud earrings, with the lucky winner being Liz Coldrey (left), with Penny Murdock handing over the prize . 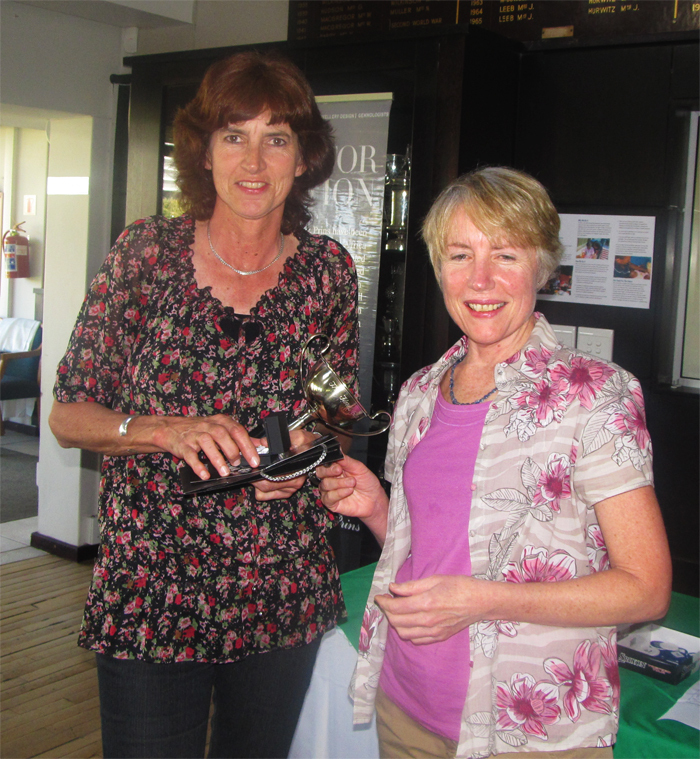 We also want to congratulate Binnie Fouche who placed 2nd (left) winning a beautiful pair of Tanzanite stud earrings, pictured here with with Penny Murdock (middle) and Lady Captain Mandy Allan, who snatched up an elegant set of pearl stud earrings as third prize. 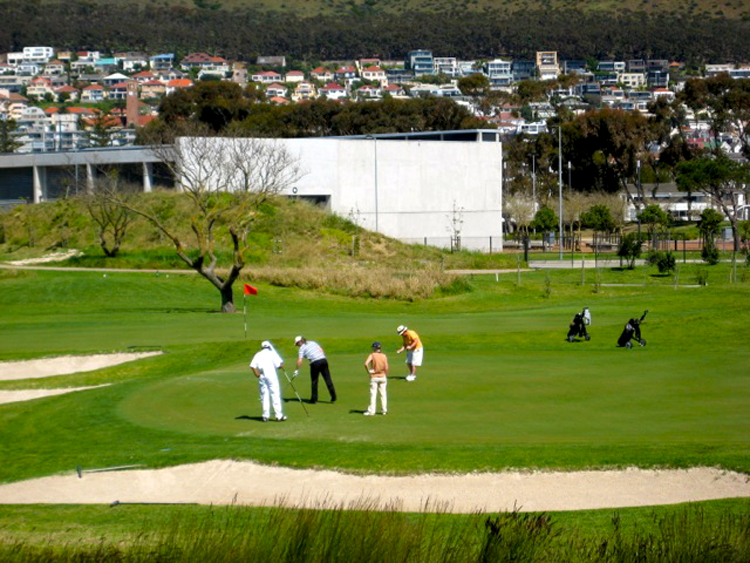 Giving back to the community has always been very important to Prins & Prins, and we are proud to be associated with this incredible event, raising funds for a much needed cause! We look forward to being a proud sponsor again for the 2013 tournament!